Mobile revolution has been started, now right time to build mobile applications for your web projects. 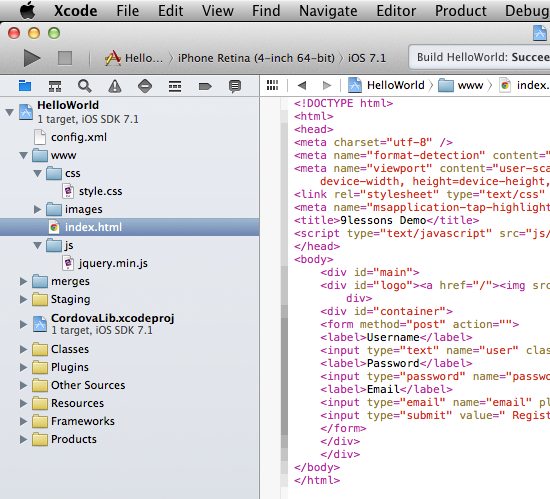 This tutorial will help you how to develop native iOS mobile applications using HTML, CSS and Jquery. 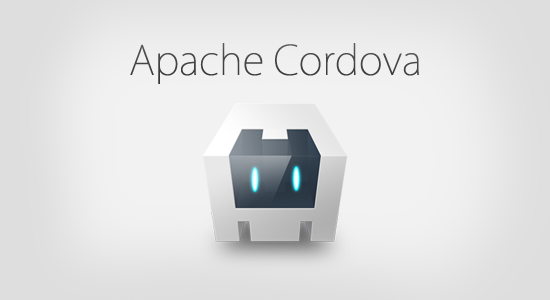 Apache Cordova is a platform for building native applications and it is providing device APIs that helps you to access native device functions such as GEO location or mobile camera. If you are a Apple Mavericks use just implement the following steps. 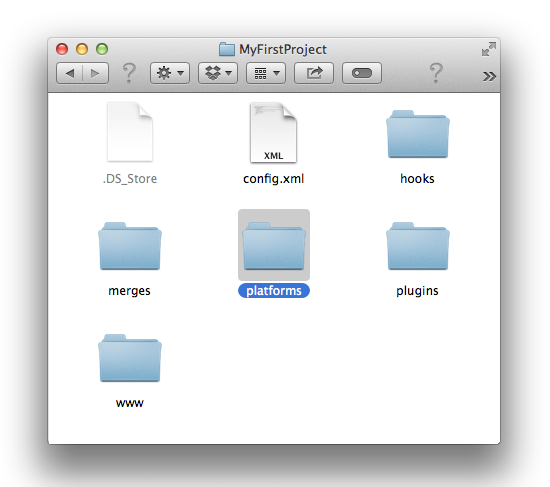 Install Node.js for NPM packaging support, go to this website http://nodejs.org/download/ download and setup node.js. Open terminal and execute following command. Run a command such as the following to create an app. 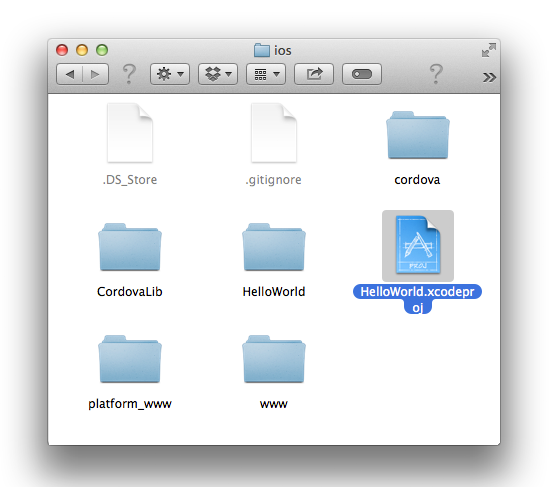 Creating a new cordova project with name "HelloWorld" and id "com.example.MyFirstProject" at location "/Users/SrinivasTamada/MyFirstProject"
Cordova will generate following application files. 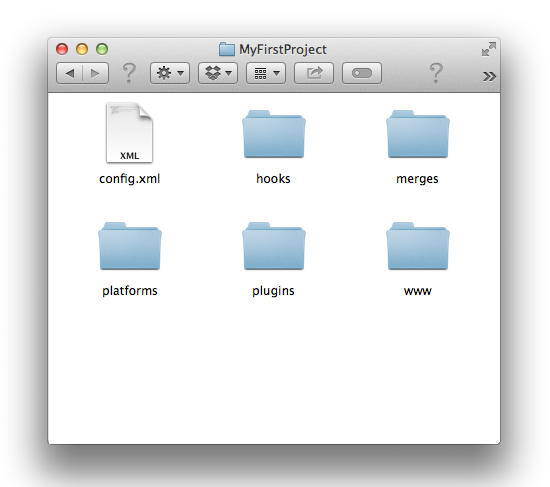 Now you will find ios application files. 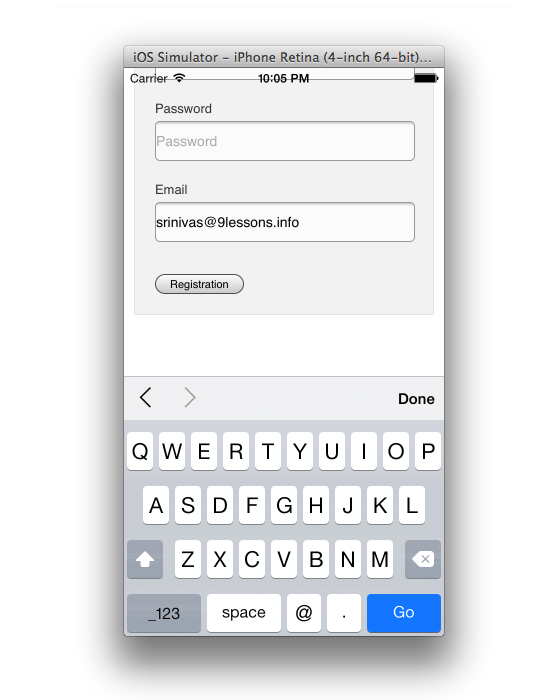 Contains simple HTML5 code, here you can configure user registration system with RESTful APIs. RESTful Web Services API using Java and MySQL. 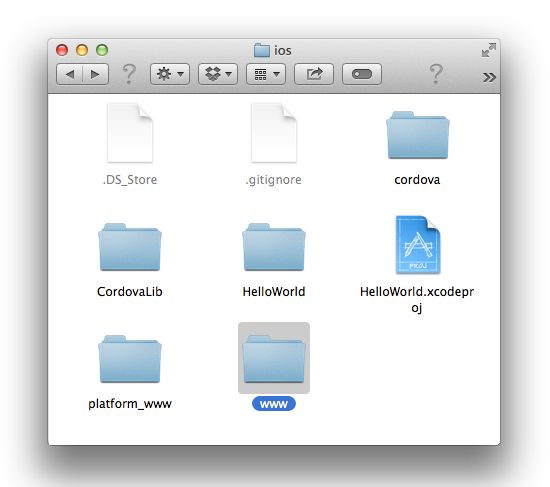 Go to Apple application center and download Xcode IDE for iOS development. 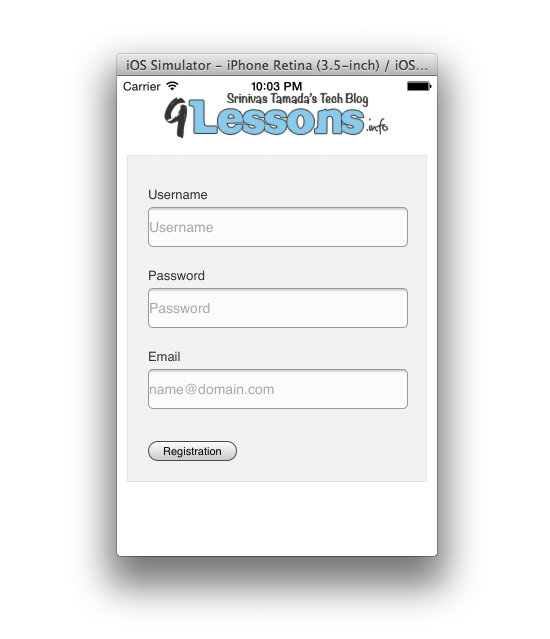 Now just select iPhone emulator and click play button on left top side. Input type TEXT usual input type text that display a alphabetical keyboard. Input type EMAIL iOS display an @ sign on the keypad for more information about mobile input HTML5 Input Types for Mobile. 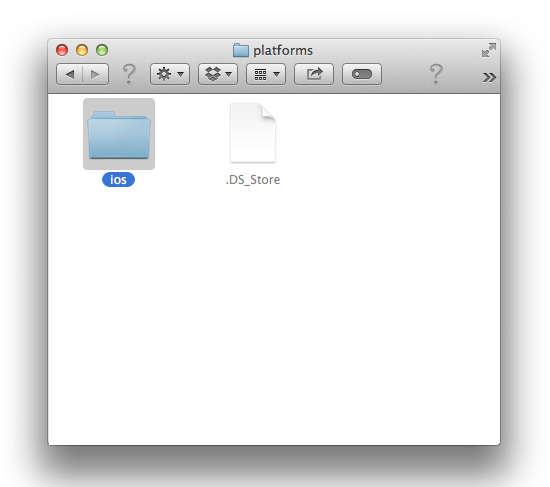 Use Apple developer account and export final ipa application file. I strongly suggest use HTML5 frameworks that helps you to create better UX. There are many free frameworks available on web. The same way you can build applications for different mobile operating systems. Wow, I always loved your posts, but this one is just the best. Thank you. Thank you, and could I do these on window 8? Great, i should try this. That's an awesome tutorial for beginners! Hope you continue giving more advanced tutorials on it. Oh U've started with iphone applications using web technologies!! Great!! Is it likely to PhoneGap? Phonegap or Apache Callback has been renamed to Apache Cordoba! it's just the hybrid app not the native one! I think it's a very good tutorial for newbies like me who want to make iPhone apps. good tutorial! thanks for share! I hope this tutorial can help to create iOS applications who doesn't have excellent knowledge of coding language which used in iOS coding. 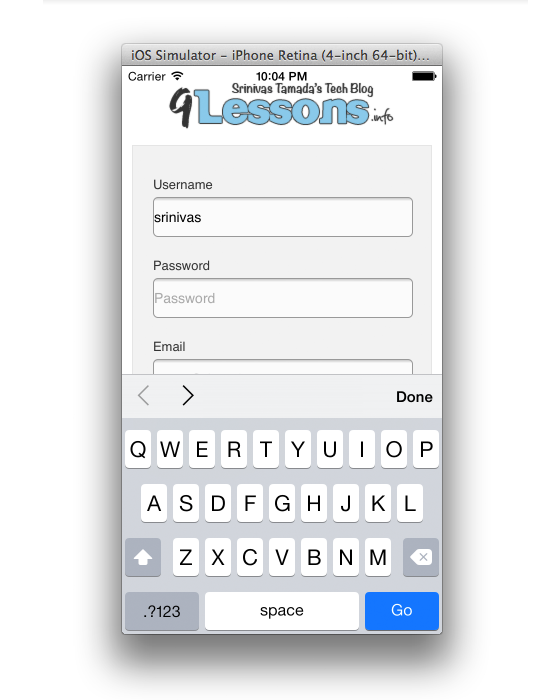 They can easily create iPhone apps if they have some knowledge of HTML, CSS or JAVA Script. This is a really nice post, You've explained the procedure of creating an iphone application very well, I thank you for that! explained clearly good post. Is framework7 is better to use? can i develop black bary application using cordova?